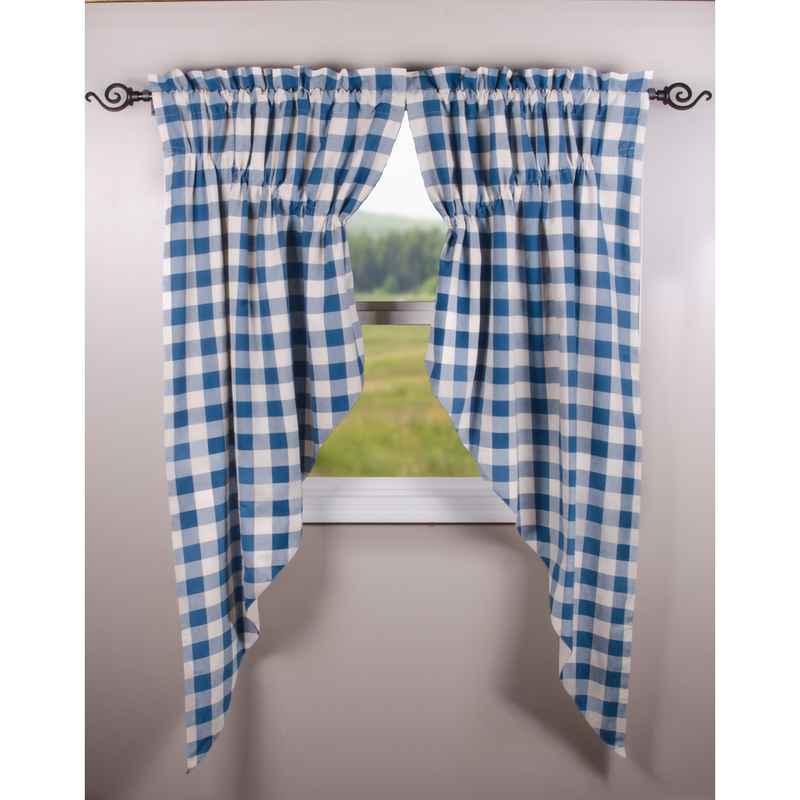 Made with 100% cotton this gathered swag curtain features a light blue and white checkered design. Measuring at 72" x 63" (2pcs) it would fit the average window and compliment your everyday decor. Billy Jacobs Framed Artwork "Sunday Go To Meetin'"
Billy Jacobs Framed Artwork "The Green, Green Grass of Home"